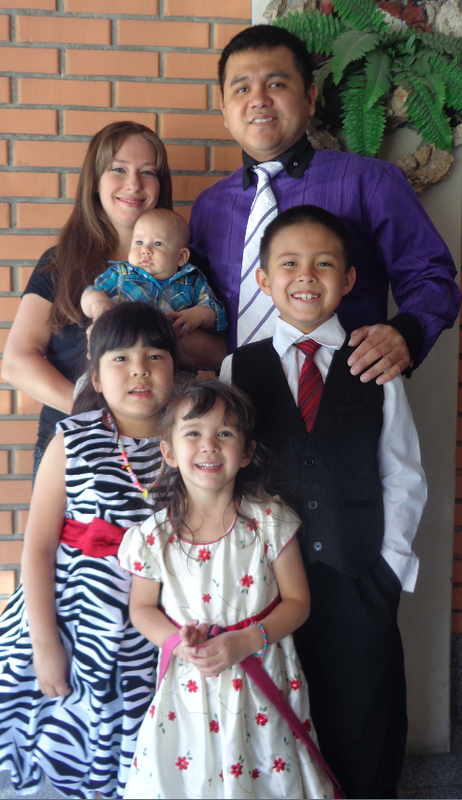 We are the Matsuda family. 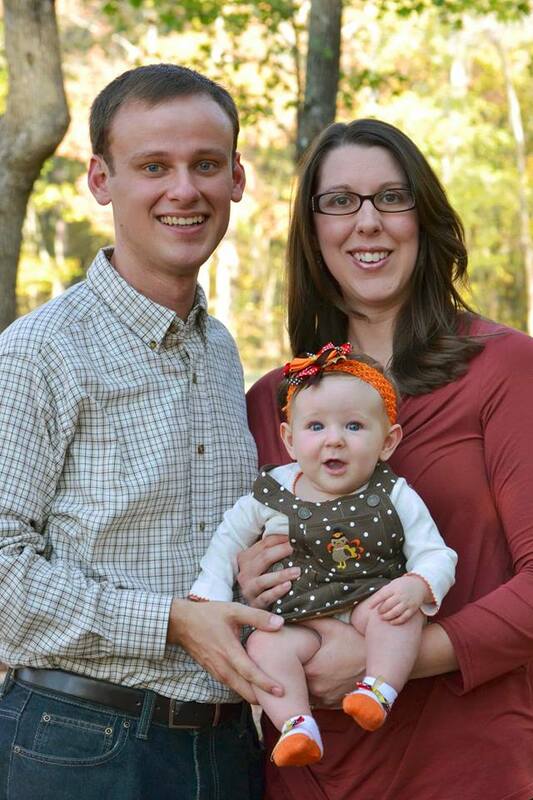 My name is Daniel, my wife is Kathy and our three children are Andy, Katie and Kristie, ages 6, 4 and 1 ½. 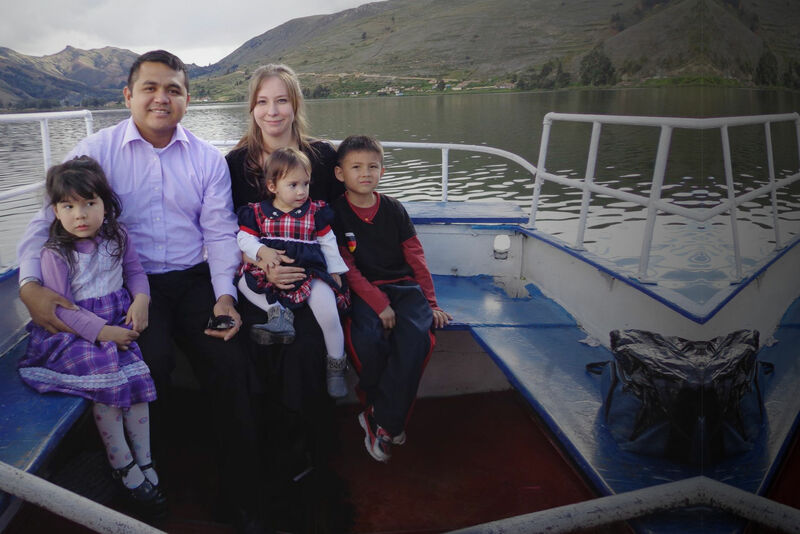 My wife and I are about to celebrate our 8th wedding anniversary and we have been serving the Lord as missionaries ever since we got married. 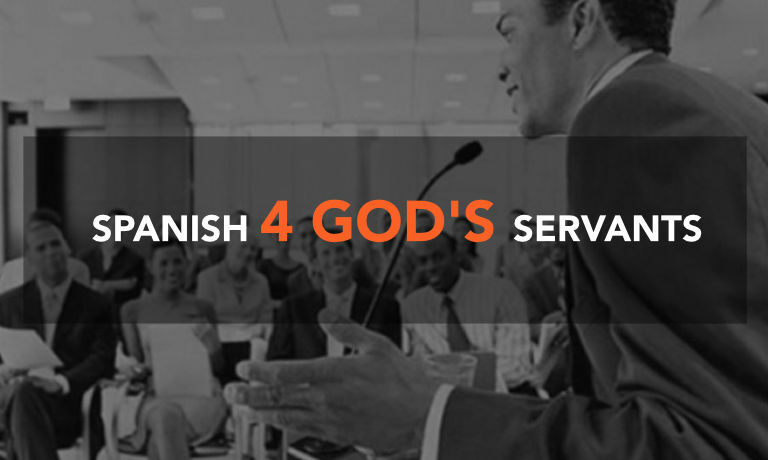 If you need to learn Spanish as you serve God, let us help you. Whether you are a missionary or you are wanting to start a Spanish ministry in your own church, this is the perfect program for you. 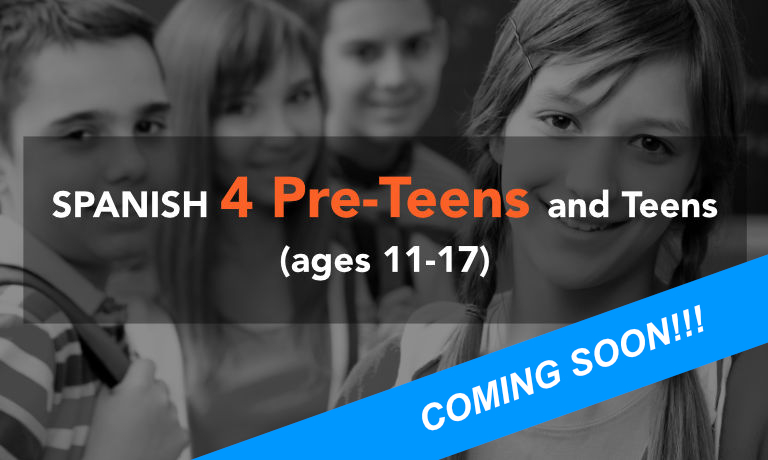 You will be able to study with your entire family before even leaving for the field or while you are on the field and we will help you get used to using the Bible and Biblical terminology in Spanish. 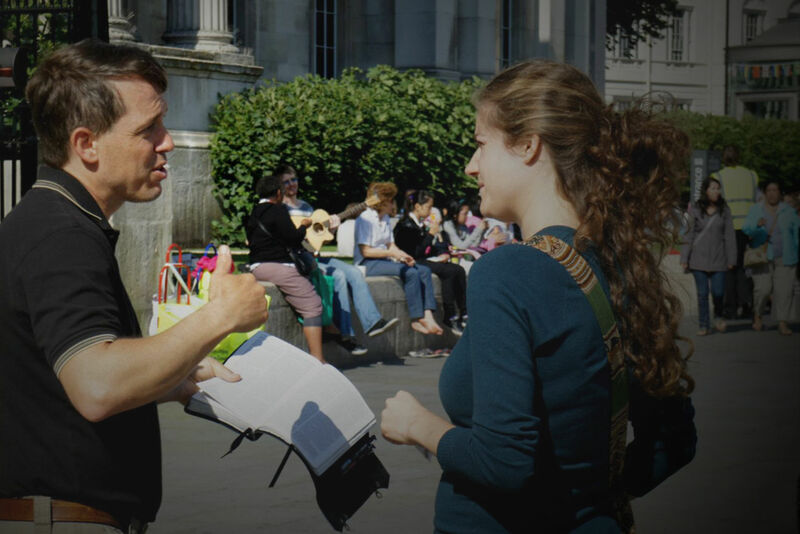 We are excited to help you in this journey because we have the same goal – we want to serve the Lord as we reach, preach and teach others. Learning Spanish has never been so easy. Thank you for your visit. With Spanish4Servants, you will eliminate unnecessary expenses, such as rent, groceries, transportation, etc. which you would have to cover if you travelled to another country to study Spanish. We provide you with the opportunity to study the language with native teachers without having to leave your country. All of our teachers are born-again believers and want to help you in your goal of using Spanish to reach, preach and teach others. You can access the classes from any part of the world and at any time. With us, you can study while you are on deputation or even while you are getting ready for a mission’s trip, while continuing on with your classes. 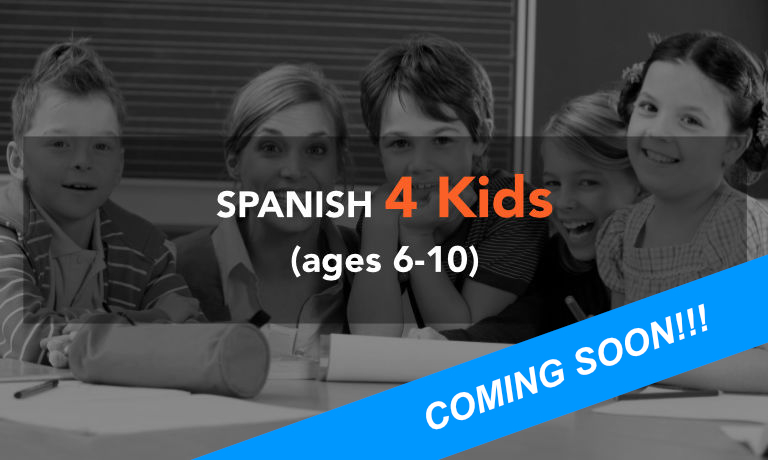 Delve into the Spanish language as of the first class! We offer personalized classes with a maximum of 5 students per classroom in order to provide the students with a better classroom-environment and learning experience. You will have access to the recorded lessons and study materials 24 hours a day so that you can review and practice as much as you like. If you have any questions whatsoever, you can contact us during the week days no matter the time, and we will help you out. To ensure an effective learning-process and to enable the student to see his or her own advances, we will have constant evaluations. See our videos of introduction to the course.